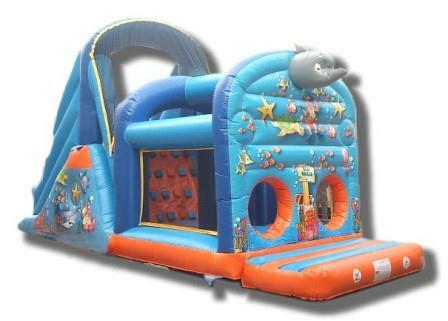 Bouncing Castles, Slides, Marquees and much more……. 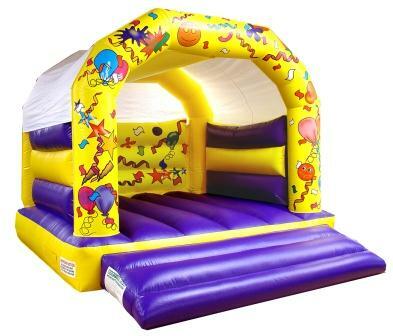 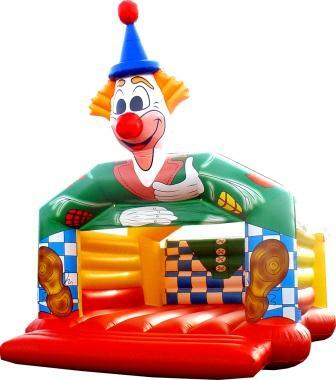 Based in Limerick for prompt delivery of your bouncing castles and bouncy slides, Crazy Castles provide one of Munster’s widest range of inflatable products for Kids Parties, Communions or Confirmations, Company Days and lots more. 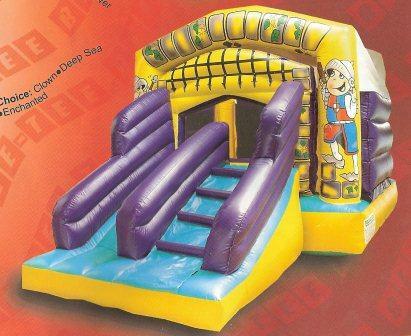 Make your party a complete fun day out (and exhaust all the kids!) 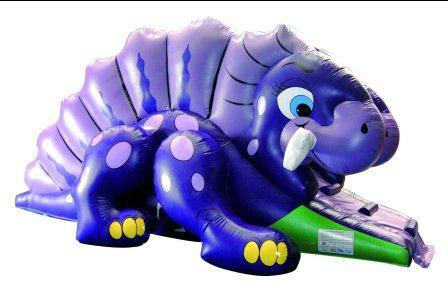 with one of our wide variety of inflatable’s for hire with themes for different age groups from tots to adults. 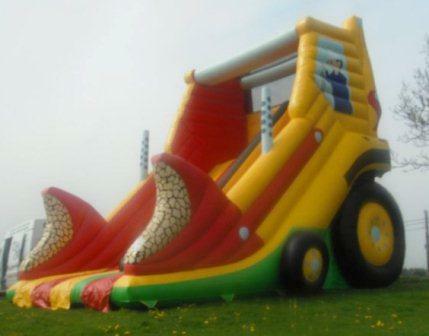 Our larger bouncy slides and obstacle courses are perfect for company days out or club & community sports days. 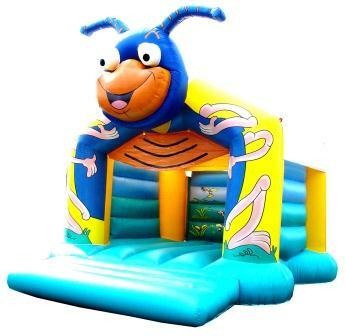 We can also supply Sumo wrestling suits or even a Bucking Bronco, which are always big crowd favourites. 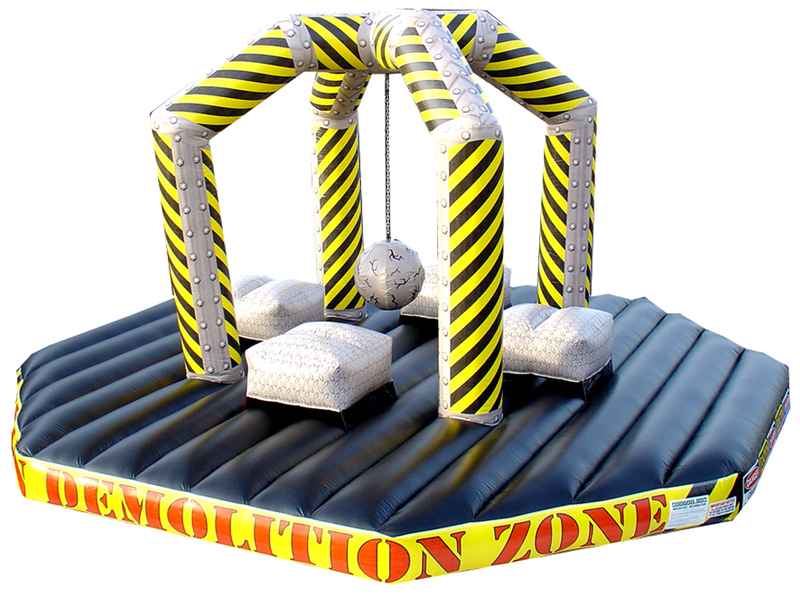 We can provide the complete event management solution,We will organise everything from start to finish, Marquee’s, Catering, Bar, Bouncing Castles, Slides etc., Team Building Games ,Cakes, Face painting, Karaoke, Animal Farm, Party supplies. 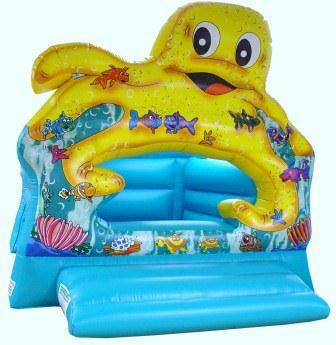 Give us a call today on 086 8113715 to check out our great value rates. 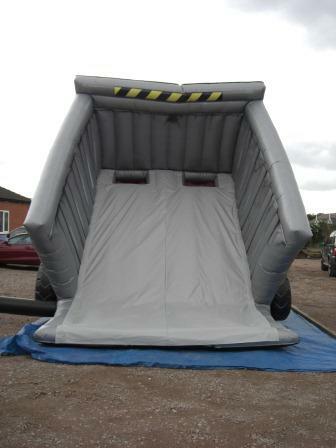 The only thing we can’t provide is the weather and even if it does look like it’s going to rain on the day of your big event we have a wide selection of covered bouncing castles and slides. For larger events we will provide nationwide delivery.